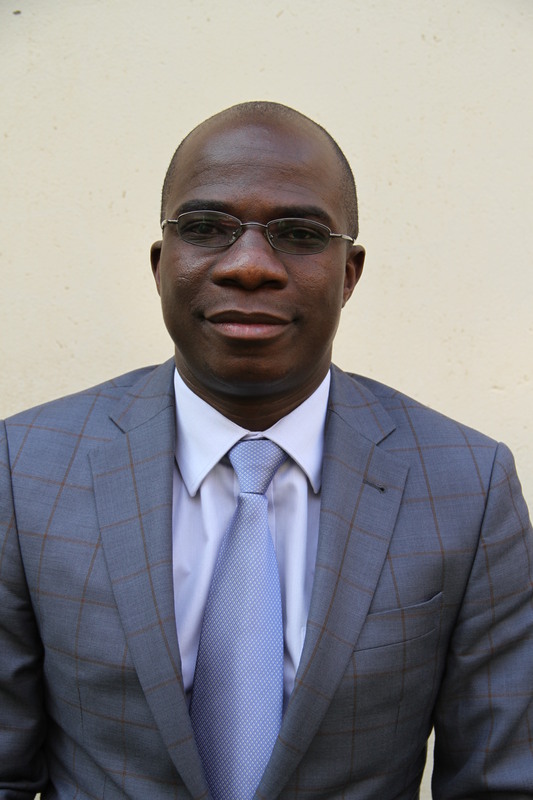 Makhosini Hlongwane is a Zimbabwean politician and former ZBC news reporter. He is also a former member of Zanu-PF and former Minister of Sports Recreation, Arts and Culture. In September 2015 he was sworn in as Minister without Portfolio and a week later he was appointed to the Ministry of Sport and Recreation, replacing Andrew Langa.He was expelled from the party after a military initiative code-named Operation Restore Legacy. Hlongwane studied at the National University of Science and Technology. In July 2009 he was the Co-Chair of the [Media Thematic Committee at the First All Stake Holders Conference during the Zimbabwe Constitution-making process. Hlongwane has been a member of the Parliamentary Network on the World Bank. From July 2008 to July 2013 he was a member of the Media and ICTs Portfolio Committee for the Parliament of Zimbabwe. Since January 2014, Hlongwane has been on the Midlands Regional Advisory Board for the Zimbabwe Prisons and Correctional Services. Before he ventured into politics, Hlongwane was employed by the Zimbabwe Broadcasting Corporation as a reporter. He was elected as the Member of Parliament for Mberengwa East in the July 2013 harmonised elections. On September 11, 2015, he was sworn in as Minister without Portfolio and just a week later would take over Andrew Langa's portfolio as the Ministry of Sport and Recreation | Minister of Sport and Recreation. Hlongwane allegedly benefited from the youth fund as he was reported to have received $32 380 which was meant for capitalizing a bakery in Zvishavane. The youth fund is accessible to youths aged between 18 and 35 years old and Hlongwane was not a youth at the time he got the loan. Amos Chibaya who is the Member of Parliament for Mkoba, was the first to raise alarm, questioning why Hlongwane got $32 580 yet he was not a youth. In May 2015 there were reports that Hlongwane and fellow legislator and former ZRP spokesperson, Oliver Mandipaka who is the member of parliament for Buhera West, were planning to move a motion to compel government to introduce new currency measures to protect domestic industry. This came at a time when the Reserve Bank of Zimbabwe had introduced bond coins a few months before. This proposed motion by Hlongwane sparked public and media outrage. Please visit the following to contribute to the profile of Makhosini Hlongwane.